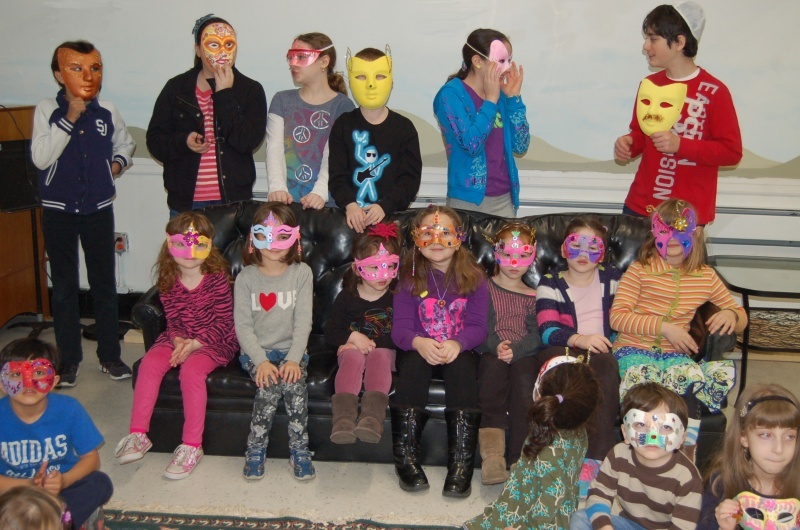 A 21st century Hebrew School where children develop their connections to Judaism. We fuse ancient traditions with contemporary learning and openness. 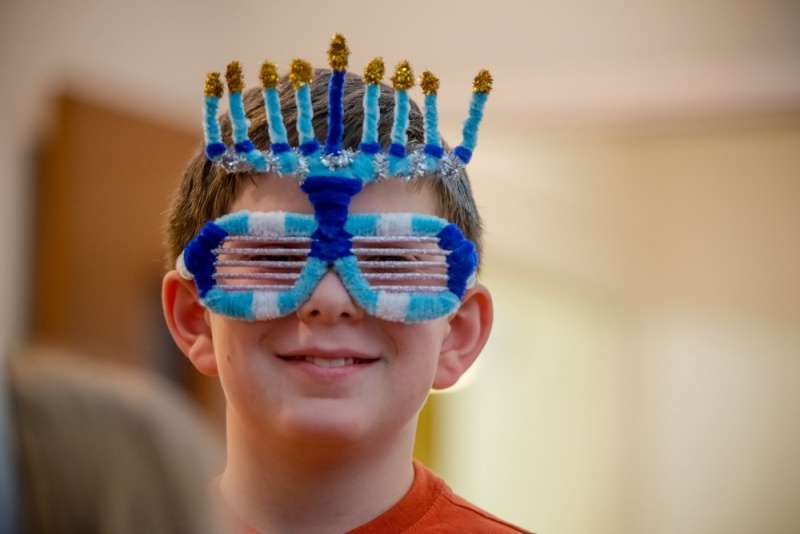 Our youth and family programs provide a stimulating foundation for exploring and interpreting Jewish ideas, nurturing Jewish identity, acting compassionately, and for encouraging spiritual discovery.Room J @ EMJC partners a lively Judaic curriculumwith exploration and creativity. Judaic knowledge, identity, community, and commitment. 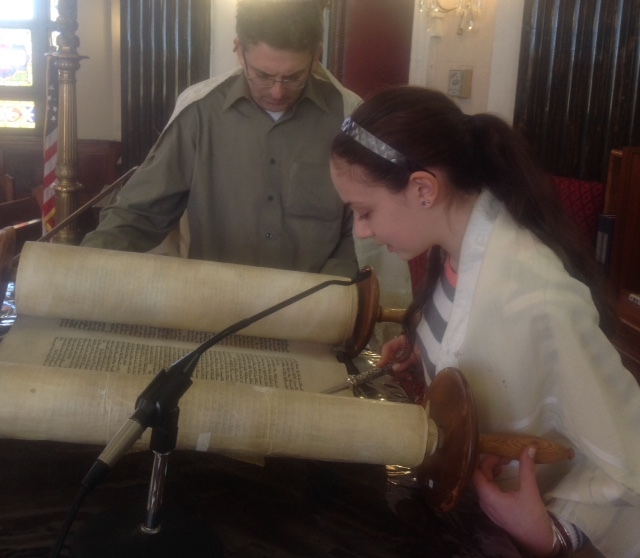 We guide our students to think for themselves about the intersection of Judaism and their lives. 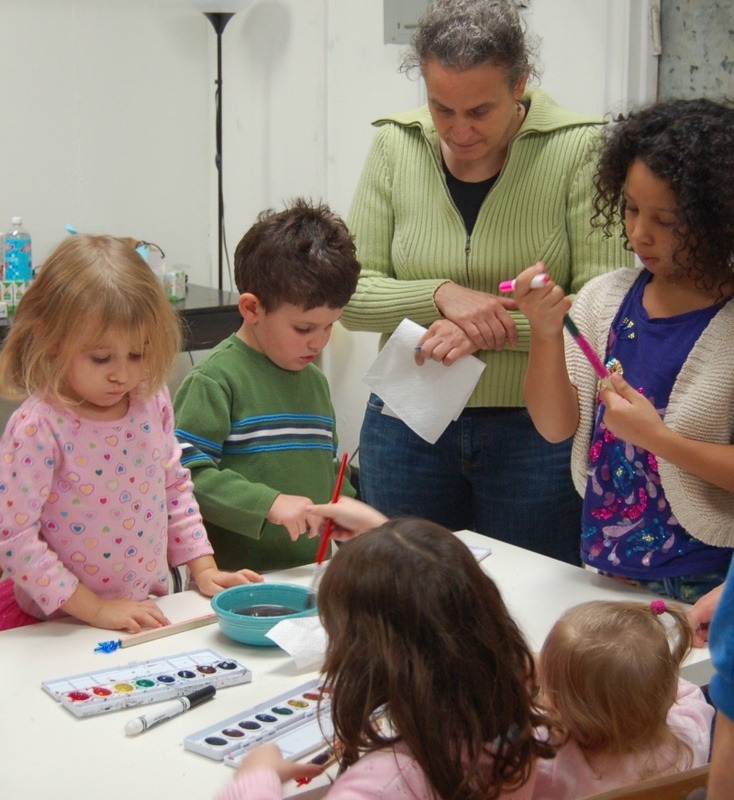 Small-group learning is hands-on, infused with art and music, and supports all types of learners. We welcome all affiliations, backgrounds, and all kinds of families. 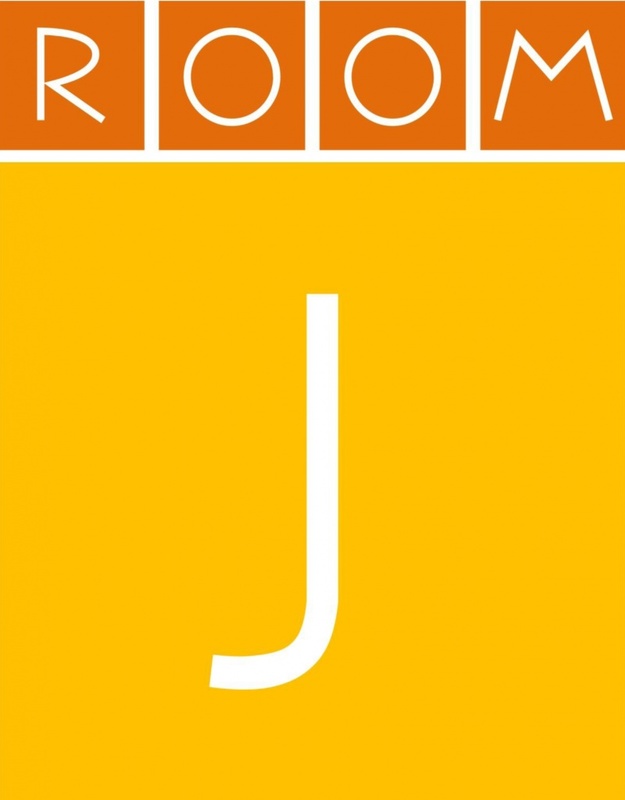 ROOMJ @ EMJC partners a progressive Judaic curriculum with exploration and creativity. 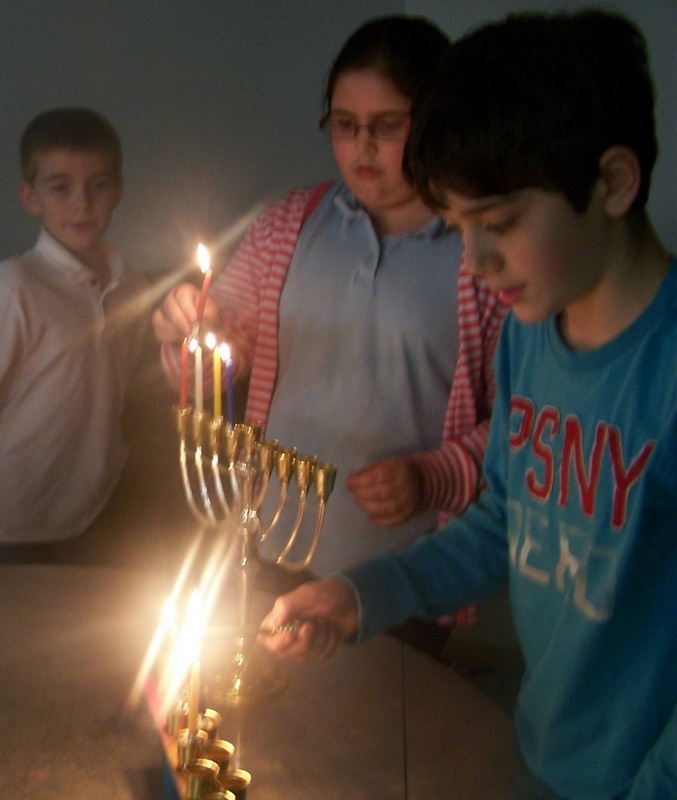 Our programs emphasize Judaic knowledge, identity, community, and commitment. Learning is hands-on, infused with art, and supports all kinds of learners. 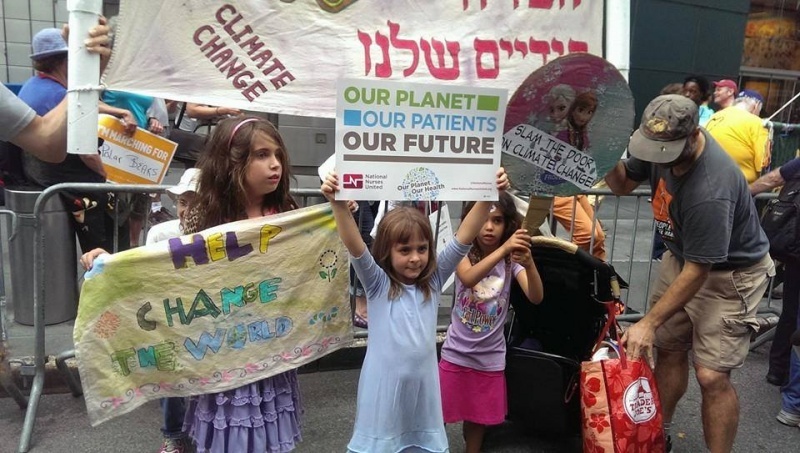 EMJC is an egalitarian, Conservative synagogue; we welcome all affiliations and backgrounds. 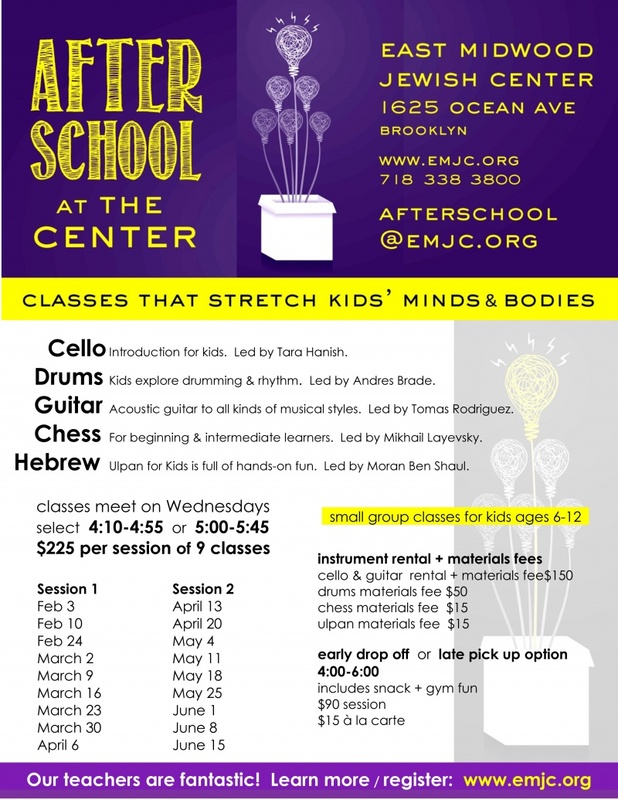 We offer after school and Sunday classes, Shabbat programs, holiday celebrations, social action activities, plus a wide variety of youth and family learning opportunities.